Composite resins, or so called white fillings, are frequently used as a substitute for dental amalgam. The assumption can be that " white fillings " are automatically better than amalgam. They may or may not be, depending on what they are made of. From a physico-mechanical point of view, the newer composite resins may be as good or even better than amalgam but that does not mean that they are biologically better. The use of white fillings is increasing both because of valid concerns regarding amalgam or/and because of aesthetic considerations. It is important that both the biological and physico-mechanical properties of any given material be taken into account to avoid future problems. The colour of a material has nothing to do with it's biological properties. The composition of the material is really the relevant issue. How these components react with the human body is the key factor in assessing it's biological properties. Many factors can reduce the biocompatibility of a given material, including the type of resins and fillers used in the material. The formulation may be designed to improve the physico-mechanical properties of a material at the expense of biocompatibility. Various resin additives such as triethyleneglycol dimetacrylate (TEGDMA) or Bis Phenol A dimetacrylate ( BPA-DMA ) as well as residual metals in the glass fillers may have an adverse biological effect. Bis-GMA derivatives can also produce estrogenic effects. Click on STUDIES to find out more about recent research on the toxicity and other adverse biological effects of many commonly used composite resins. The only way to verify the biological and physico-mechanical properties of a given material is through extensive testing. Manufacturers who test their products accordingly can provide the users and the consumers with the tests results in order for them to ascertain that the material have a GOOD BALANCE of properties, both biological and physico-mechanical. A weak material or a poorly biocompatible one is to be avoided. At the same time a material should be kind to the natural dentition with a wear rate and hardness identical to the natural tooth. 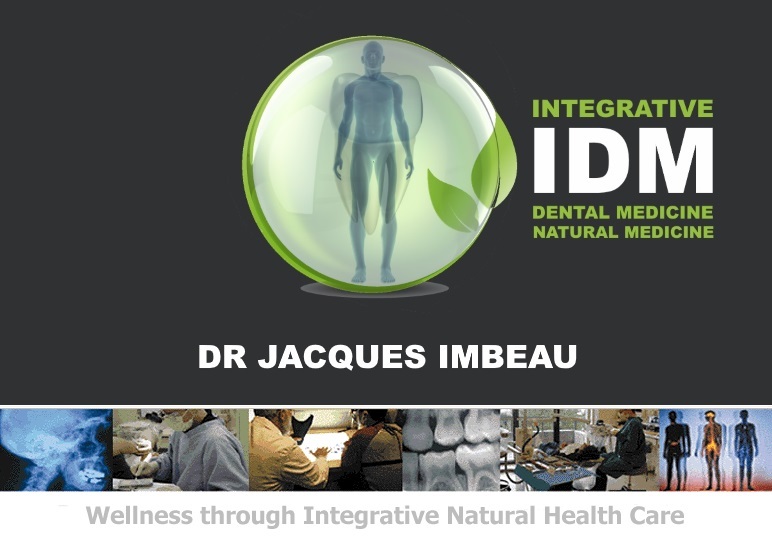 At the Integrative Centre for Dental & Natural Health, Dr. Jacques Imbeau is providing patients with information about the properties of the materials we use. It is not sufficient to claim that a product is biocompatible, it is necessary to provide the actual results of the extensive testing required to prove it. Left click this link to download a comparative table of properties for various dental materials compared to DiamondCrown. PDF File - left click and open in new window.